Scale: 1:24. 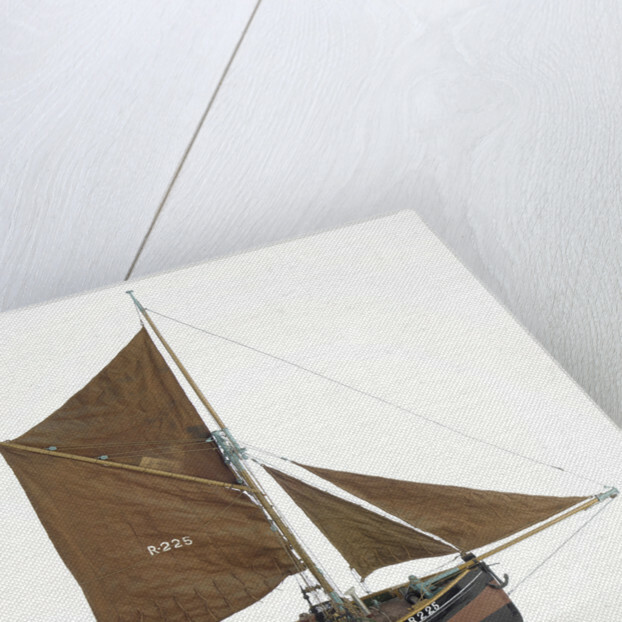 Full hull model of the trawler 'Providence' (1920). 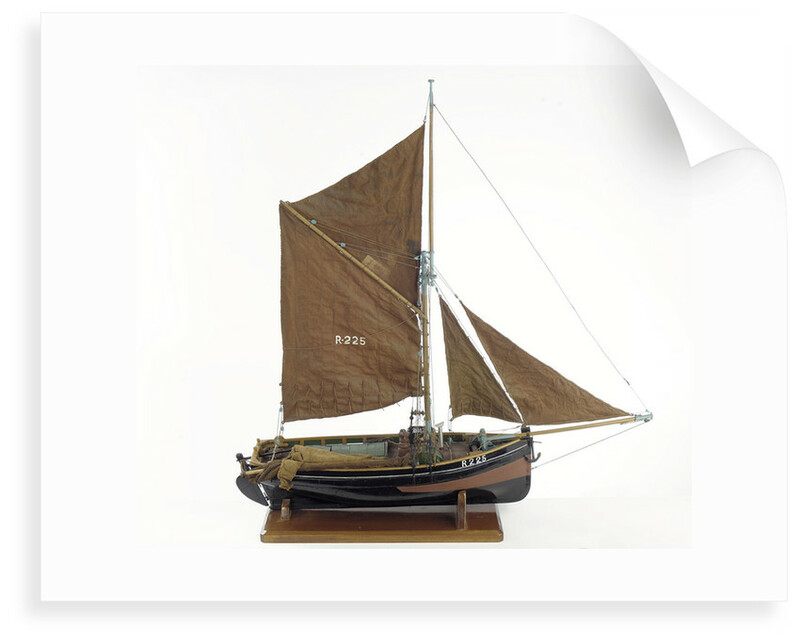 The model is equipped and rigged, with the sails set. 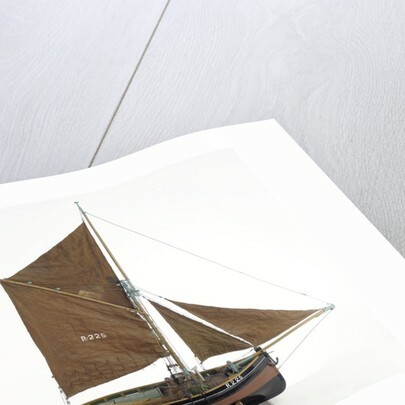 The Museum has not yet identified the copyright holder and would welcome any information to help us update our records. Please contact the Picture Library. More by the artist D. S. Paterson.